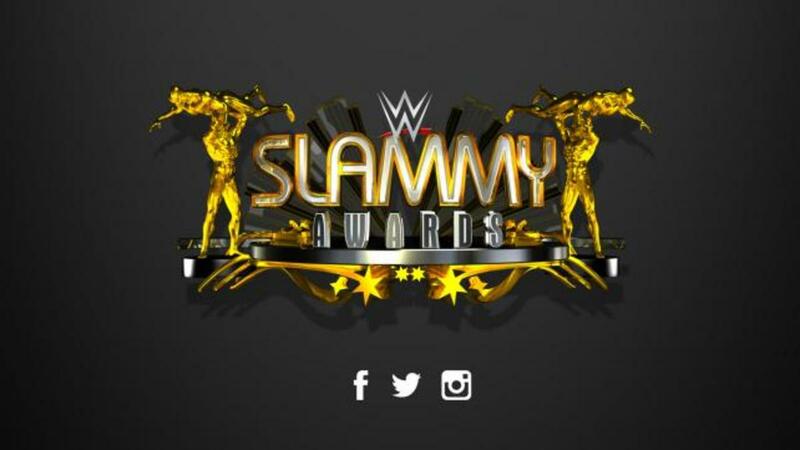 Today is Slammy Award day at WWE, which means a series of awards (some tongue in cheek, some serious) will be released throughout the day with what the company believes are the major awards being released throughout the three-hour Raw tonight from Minneapolis. Usually this builds to the fan voted Superstar of the Year award at the end of Raw. Given the timing of Roman Reigns winning the title this past week and all voting being done this week, plus the other leading candidates, Seth Rollins, John Cena and Brock Lesnar all being off television the past two months, he would look to be the favorite. Tag Team of the Year - The New Day would seem like the favorite here. Celebrity Moment of the Year - Stephen Amell, Jon Stewart and Wayne Rooney would be the favorites here. Best John Cena Open Challenge match of the year - Choices are Cesaro, Dolph Ziggler, Sami Zayn, Dean Ambrose and Neville. Breakout Star of the Year - Owens, Neville, Charlotte, Tyler Breeze and Braun Strowman.